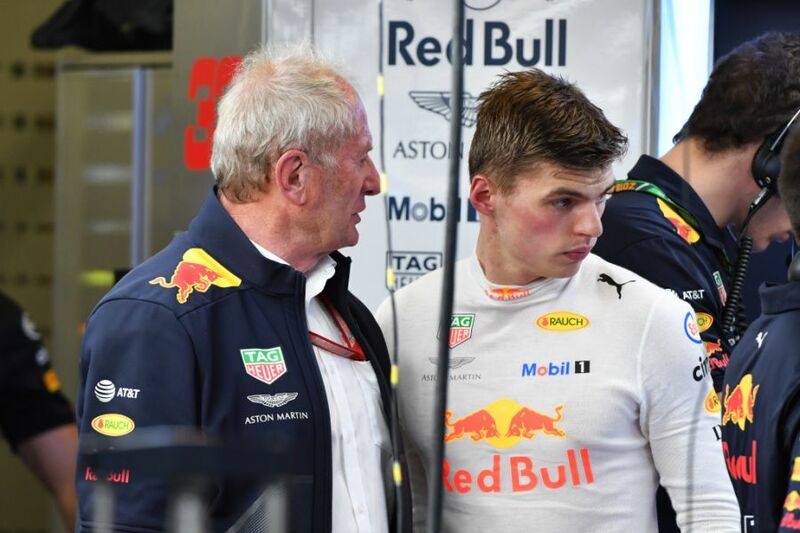 Formula 1's 2019 aerodynamic changes, introduced with the stated aim of improving overtaking, have been skewered by Red Bull chief Dr Helmut Marko, who says the changes will be a waste of money as teams have already worked out how to match the downforce of this year's cars. 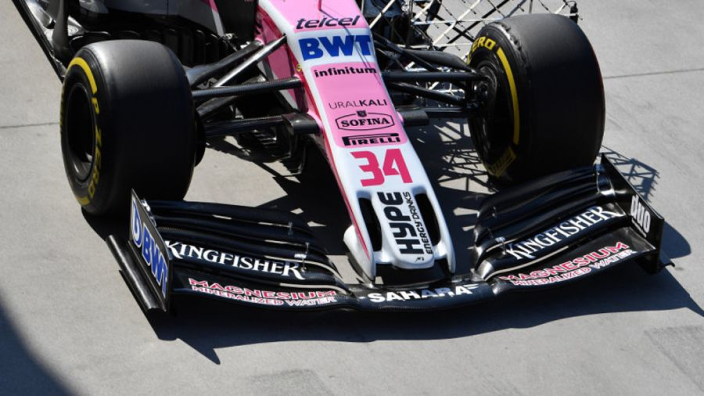 It is estimated that teams will spend an additional $15million this year as a result of having to develop the new front wings. New regulations state that the wings must be much simpler, which in theory should reduce the turbulent air that cars throw behind them – which prevents drivers from following closely. However, Marko says Red Bull have already developed models which suggest the changes will not work. Marko said: "After our simulations, nothing changes. Overtaking is just as difficult. The exercise only costs more money. "We will arrive at the point that we will narrow the wings in 2021 again. Such a shot in the blue must not happen to us a second time." Mercedes team boss Toto Wolff has previously suggested that the new rules could end up changing F1 hugely, so it remains to be seen where the truth lies at next year's Australian GP. "The biggest impact will be the completely new aerodynamic regulations," he said. "That will change everything upside down. Somebody might find a loophole or an innovation or understand how these cars work earlier than others." MORE: Is this what a Haas F1 car will look like in 2019?